Vancouver Island Racing Series Regatta. Join us for the best competition around! 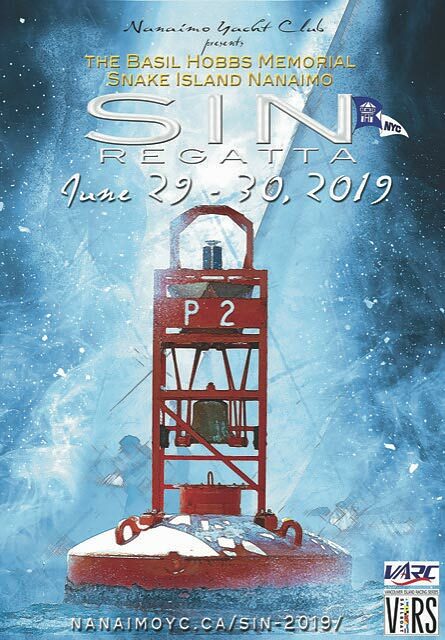 SAILING INSTRUCTIONS - The Sailing Instructions will be available on this site on or before Friday, June 28, 2019. SIN online registration is now available!